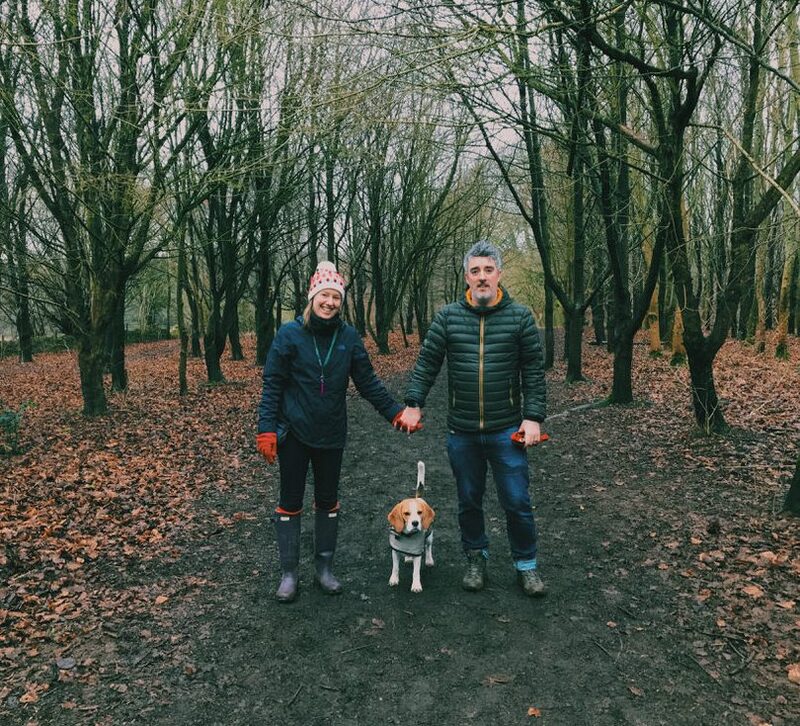 Part time allotment enthusiast, OCD car cleaner, award winning designer and obsessive dog owner – you’ll find more photos of my Beagle than is probably right. It’s worth heading over to the About me page to find out more juicy details on what makes me tick! Weddings are usually a bright and colourful affair. This is something I deeply care about trying to capture in my wedding photography. 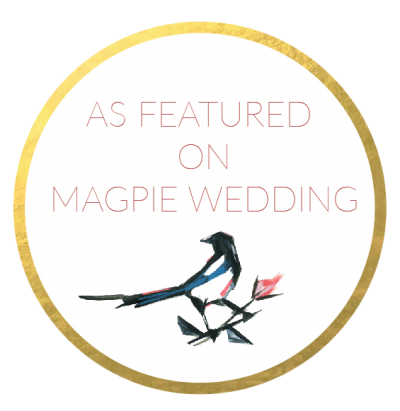 That’s why you won’t find much in the way of moody photo’s on my website – because weddings just aren’t like that so if your after moody and dark wedding photography, it’s probably not the place for you! Just bein’ honest! Download a simple guide to wedding photography to see how the process works from getting in touch to the big day! 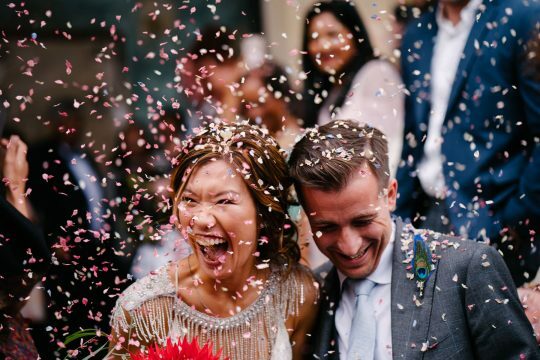 Please have a look through the galleries below of weddings I've shot to the fun had with couples on their engagement shoots! Have some awesome casual shots before the big day! Don't leave it too late, wedding photographers get booked well in advance and I wouldn't want you to miss out! Click the button below to get in touch and find out my latest availability!